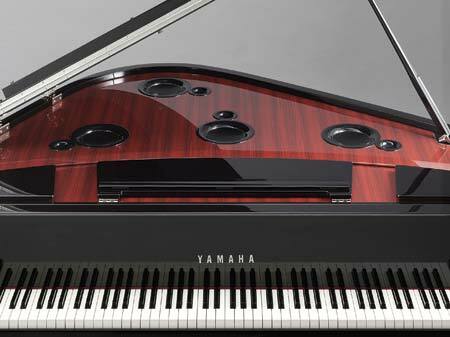 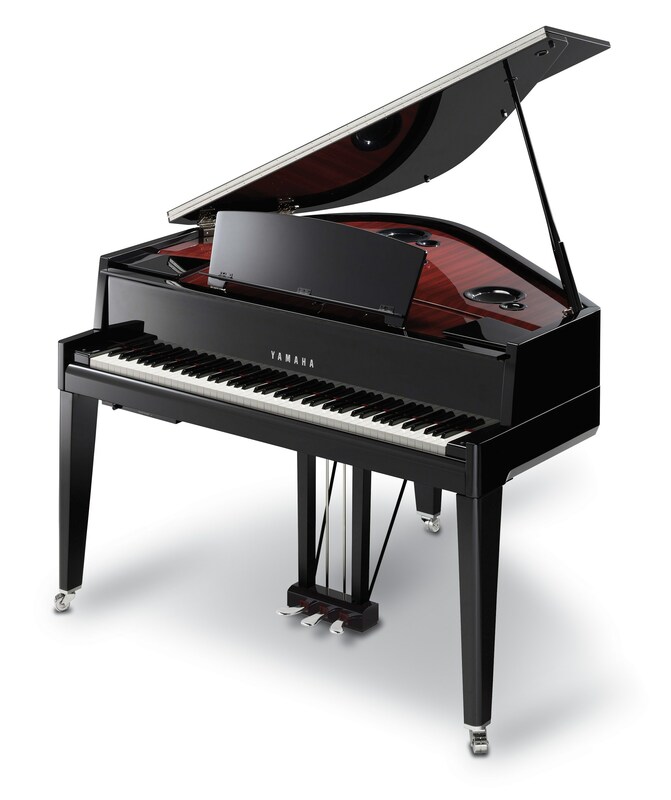 Yes, there are plenty of cool-looking pianos out there for those who can fork out the dough…they are visually stunning! 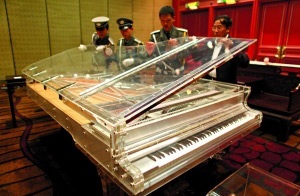 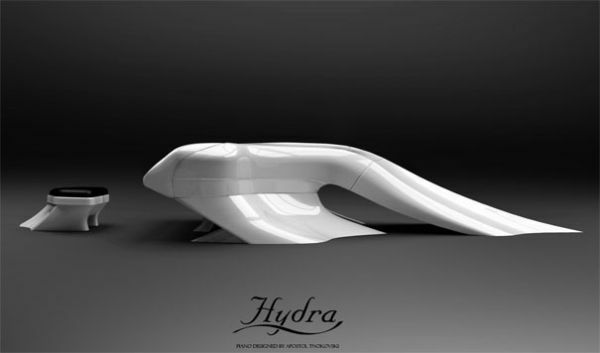 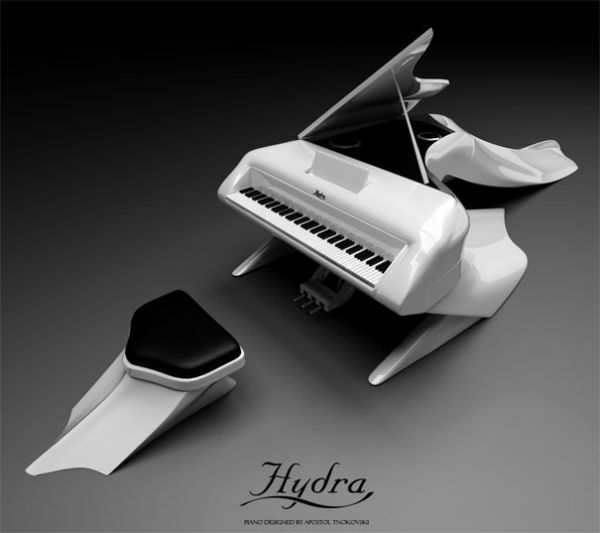 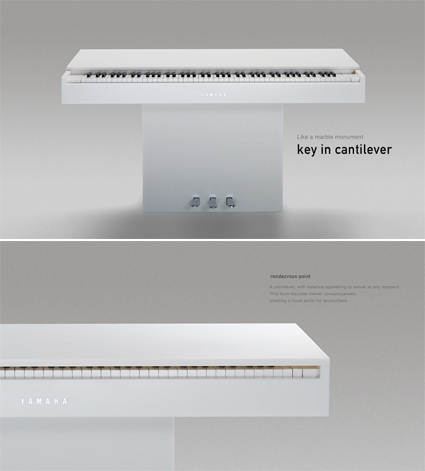 -so far, it is the most expensive piano ever sold! 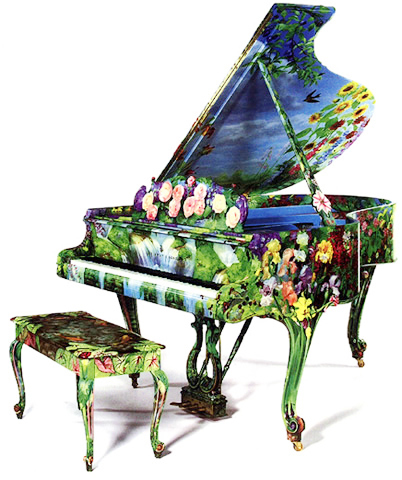 -painted with flowers, plants, birds, insects, the piano inspires you to compose beautiful melodies as if sitting on the banks of a lake on a beautiful summer day. 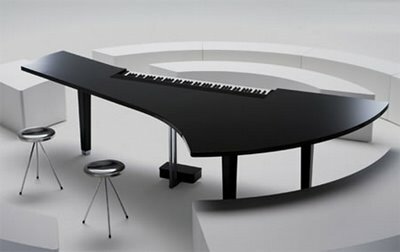 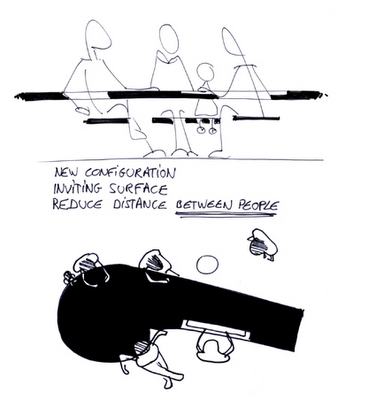 -the keyboard is designed in a way to allow the audience to experience the music in a closer way, and the seats are arranged in a circle. 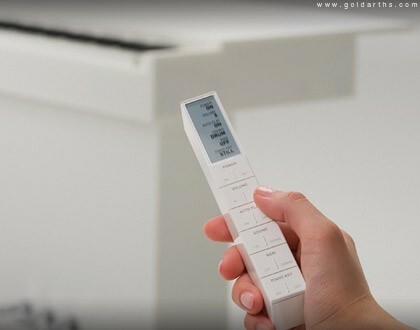 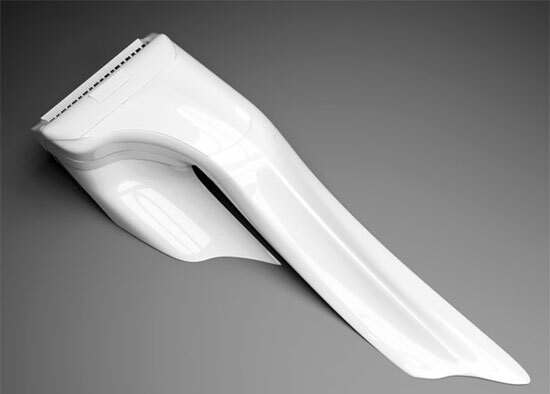 -has an 89th key that detaches and is a remote control! 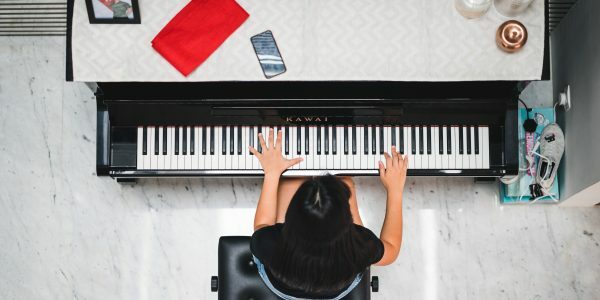 Next Post Can music make your child smarter?